Presenter:Atanu Majumdar, Ex-VP Products and Technology, Kovair Software Inc. and Puranjoy Chatterjee, Ex-Director Product Solutions, Kovair Software Inc.
Kovair has built an OSLC Wrapper around its Omnibus Integration Platform that enables all the tools already integrated to the Omnibus to be exposed as OSLC Service Providers. 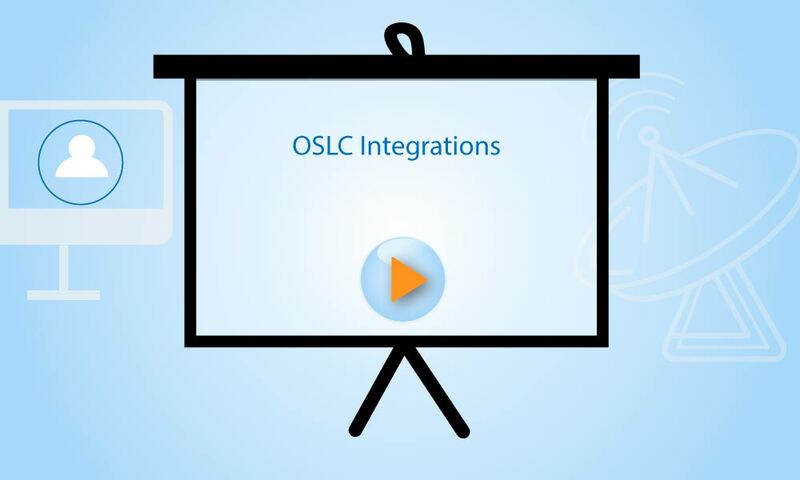 Any OSLC enabled Consumer tool like IBM RTC and RRC can now connect to variety of ALM tools including HP Quality Center, Microsoft TFS, SharePoint and Atlassian Jira through OSLC linking. This webcast will focus on a technical overview of the Kovair OSLC project and the experiences by the Kovair team in developing, debugging and testing the OSLC Service Provider. It will include a discussion on the challenges faced by the team during implementation and tips on how to tackle them. For further queries on this Webinar or to schedule a Live Demo, please write to sales@kovair.com.